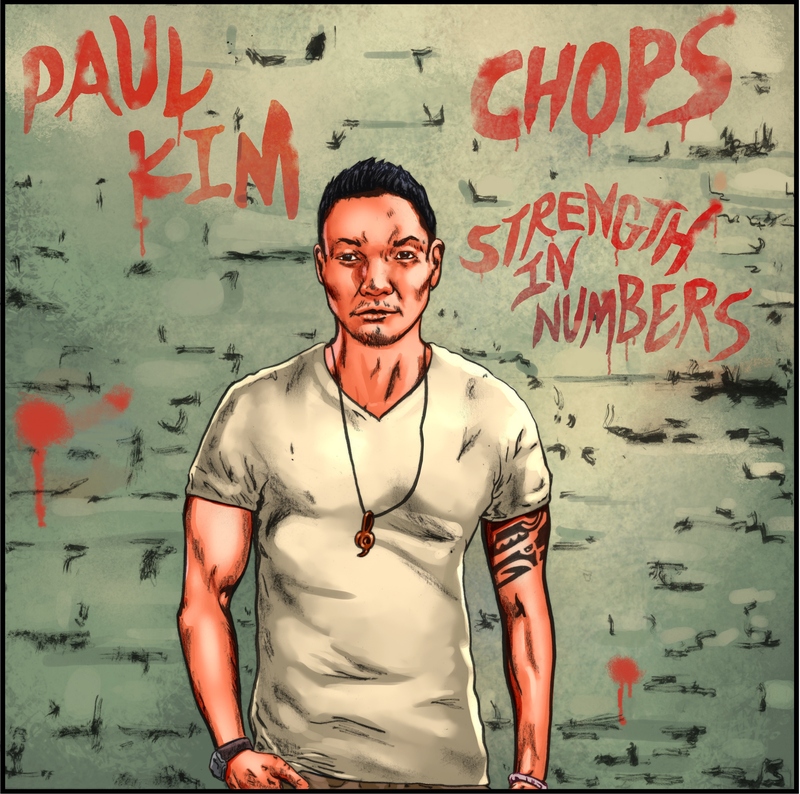 The Strength in NUMBERS train keeps rolling as we unveil the latest “variant” album cover to Chops’ massive Asian American hip-hop movement. The latest Strength in NUMBERS album cover features American Idol finalist and YouTube sensation, PAUL KIM illustrated by artist Tyler Chin-Tanner, president and founder of the comic book/graphic novel publishing company, A Wave Blue World. Just in time for the release of the latest Strength in NUMBERS single “No Turning Back” featuring Paul Kim and Dumbfoundead. After the jump, download a high-resolution jpeg of the latest Strength in NUMBERS alternate album cover. 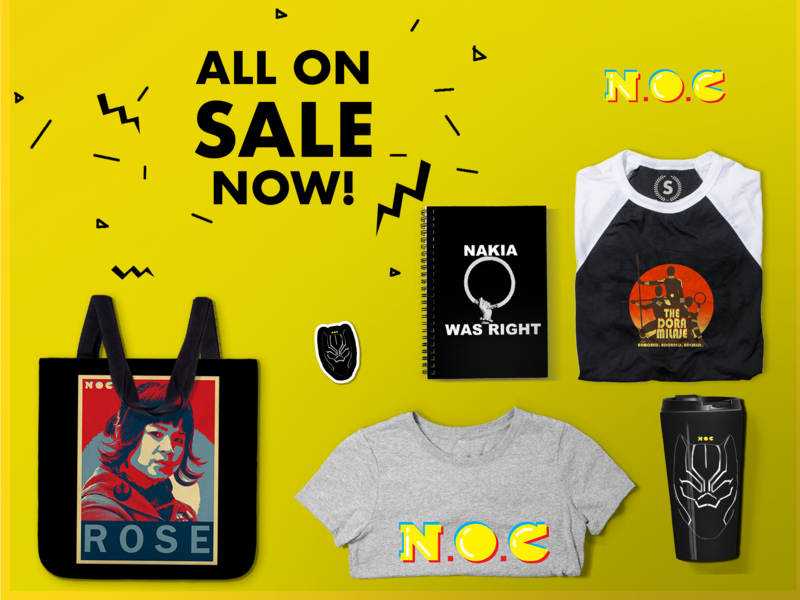 Just right-click on the image and save. And remember to DONATE NOW to help make this project a reality! KNOWN FOR: Being an American Idol finalist, and for a great series of YouTube covers (see “Adorn” and “Love” with David So & Z Woods), original songs (“Today,” “You Left Me For That,” and “My Love”), and collabs like “Make Believe” with Baiyu. STRENGTH: Newness with a strong soul and R&B foundation. Reblogged this on TEAM YELLOW.